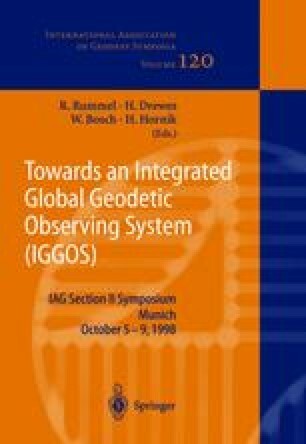 The German geopotential and atmospheric research mission CHAMP has entered it’s development phase C/D in January 1997 under the responsibility of the GFZ Potsdam. The spacecraft is manufactured by an industrial consortium with DASA Jena Optronik as the main contractor. The CHAMP instrumentation is composed of a GPS receiver for continuous high-low GPS/CHAMP tracking, for GPS altimetry and for atmosphere limb sounding (NASA provided), an accelerometer for measuring surface force accelerations (CNES provided), an ion drift meter (USAF provided) and scalar and vector magnetometers. Ground segment components are to a large extent provided by the German Aerospace Center (DLR). Launch of the spacecraft is foreseen for January 2000. The paper gives a short overview on the status of the overall system development.